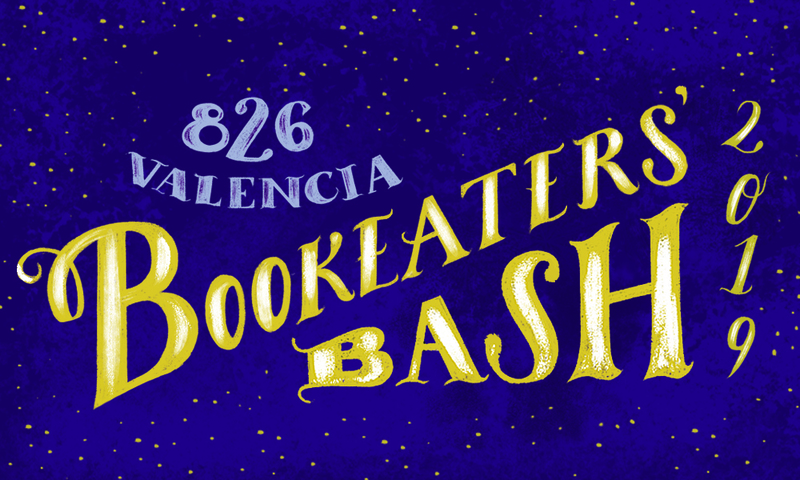 You’re invited to 826 Valencia’s biggest fundraiser of the year, the Bookeaters’ Bash! This inspiring benefit event supports our free writing, tutoring, and publishing programs, which serve over 8,000 under-resourced students in San Francisco. Join us for this evening of words, wonder, and wit showcasing our students and their work. 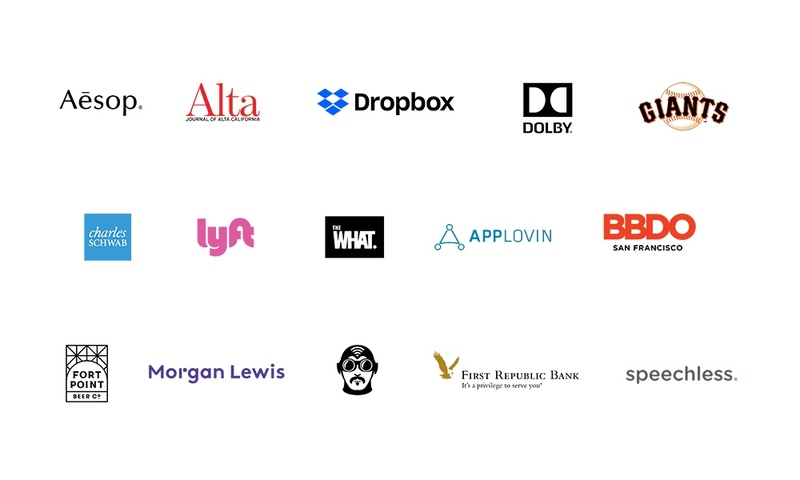 Featuring 826 Valencia students and more special guests to be announced soon! Raise a glass with our founders, board, and special guests at this pre-event reception. Dine, drink, and enjoy a program featuring comedy stars from Speechless, award-winning musicians Yoseff Tucker and the Dread Nots, and of course, our amazing 826 Valencia students! Interested in hosting a table or sponsoring this or a future 826 event? Learn about our levels and benefits by contacting the Development Office at 415.642.5905 ex. 202 or email Nicole Brown at nicole@826valencia.org.